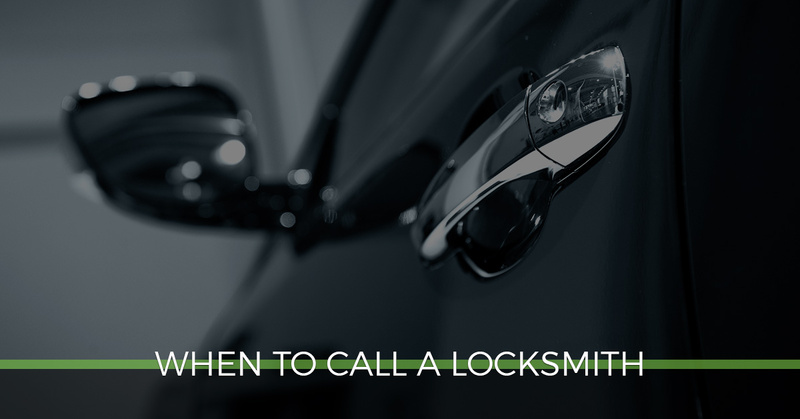 Locksmith Baltimore: Do You Know When To Call A Professional Locksmith? Do You Know When to Call a Professional Locksmith? Take a moment to consider the importance of your locks and keys. They ensure safety and protection for your family, allow you to get in and out of places with ease, and so much more. Frankly, though, we rarely think about our locks and keys until something bad happens. In this blog post, we will detail when exactly it’s the right time to contact a locksmith. Any one of these issues has the potential to lead to lock failures, which will only present you with further problems. Is your neighborhood seeing an unnerving increase in burglaries? A local locksmith can make your home much safer and less vulnerable to break-in attempts. At Safeway Lock and Key, we have the ability to install home security cameras so that you and your family can have peace of mind. Our affordable locksmith can install cameras that focus primarily on your front door, or we can go the extra step and place them in every room. From installing reinforcement for any of these areas to more advanced home security options, our professionals on staff can help. We also recommend that homeowners avoid purchasing generic locks found at hardware or home improvement stores. Our residential locksmith service offers a much higher quality selection of locks. Can you remember the last time you had your locks rekeyed? It’s best practice for homeowners to do on a regular basis. But if you’ve never had your locks rekeyed and you’ve lived in your home for many years, it’s probably a good time to consult a locksmith. With all the people that have had access to your home over the years, wouldn’t you feel better if you could eliminate any concern that an unauthorized person may have a key to your home? At Safeway Lock and Key, rekeying locks remains one of our most commonly used services. To learn more about our residential lock and key services, click here. Our expert locksmith has bailed countless customers out of lock-out jams. Our full-service team can make new transponder keys, change locks, as well as install keyless entry systems. Could you benefit from an auto locksmith or commercial locksmith? Turn to us for all your needs. Because lock-out situations rarely come at convenient times, Safeway Lock and Key is proud to offer 24-hour emergency locksmith service.